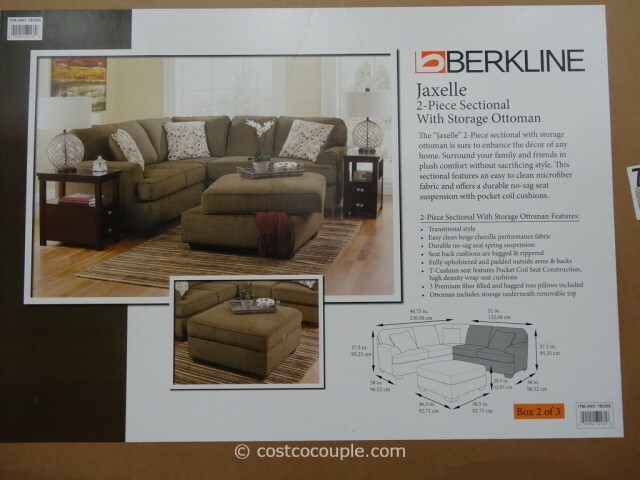 If you love the Jacobsen Sectional but it’s too large for your space, then check out the Berkline Jaxelle Fabric Sectional and Ottoman. 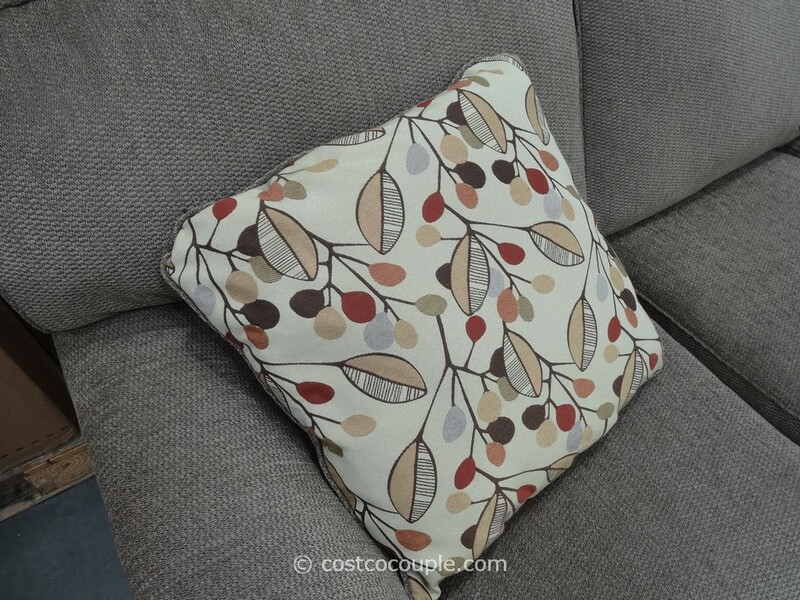 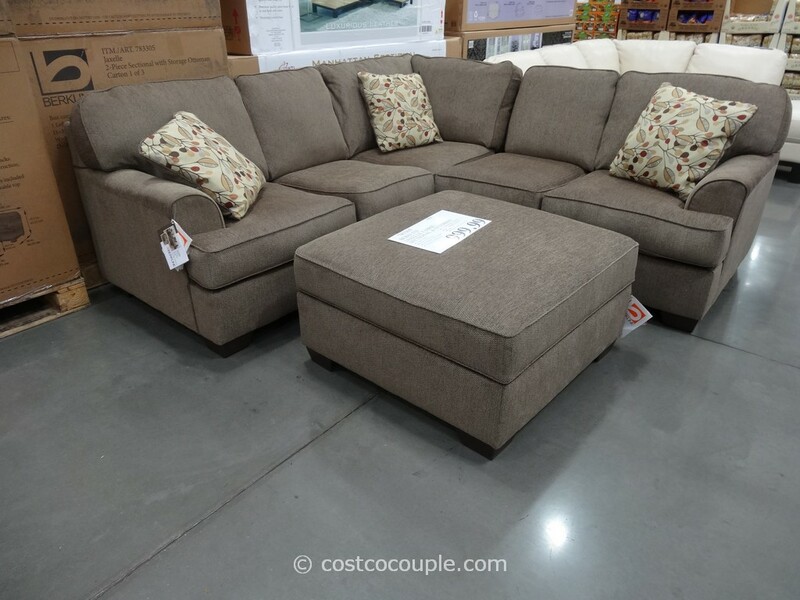 It’s slightly smaller but features an easy-to-clean chenille performance fabric and a smart storage ottoman with a removable top. 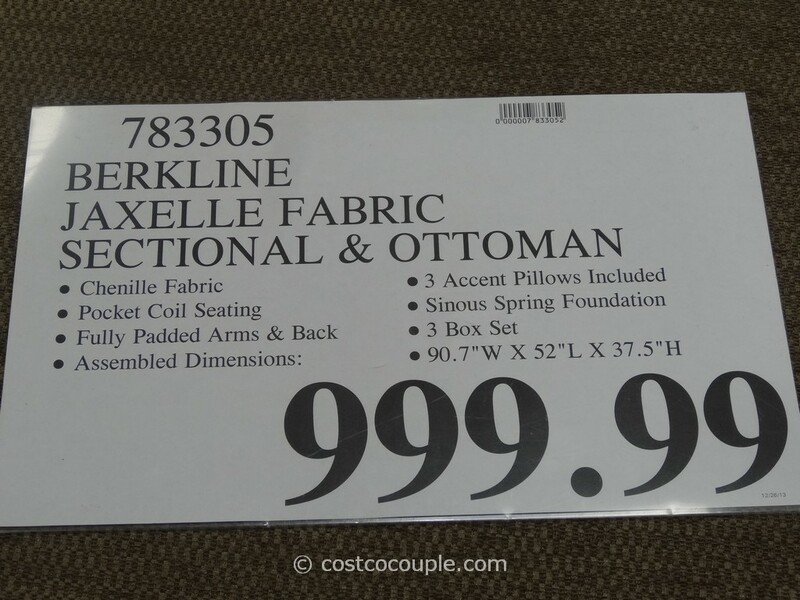 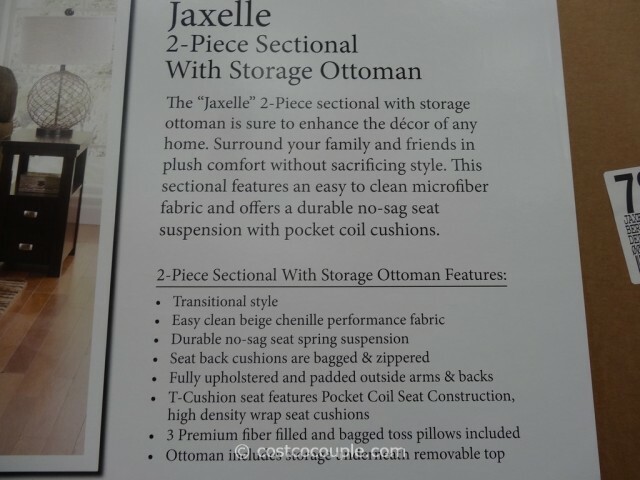 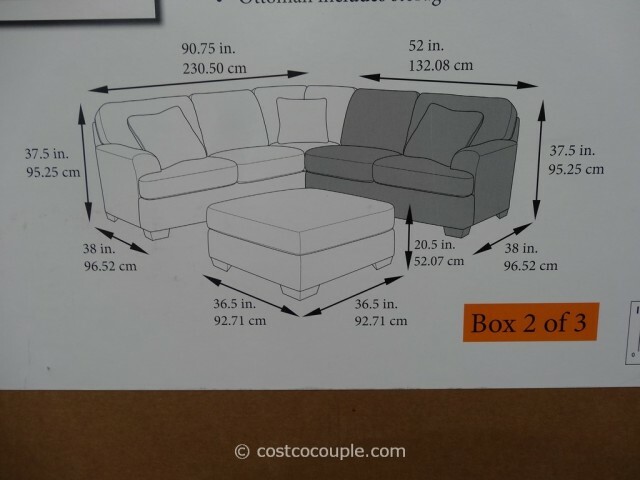 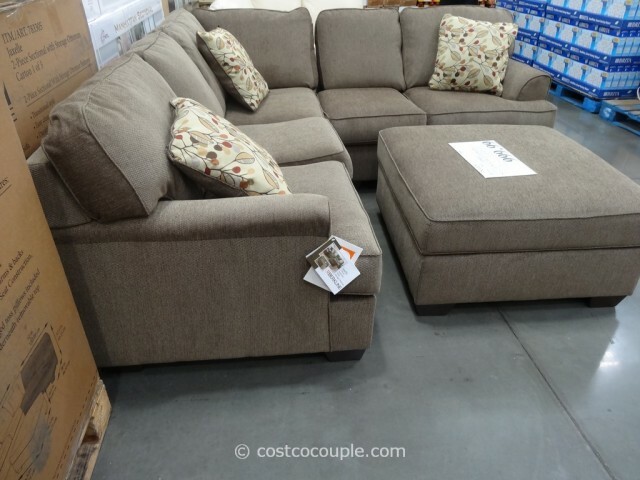 The Berkline Jaxelle Fabric Sectional and Ottoman is priced at $999.99.